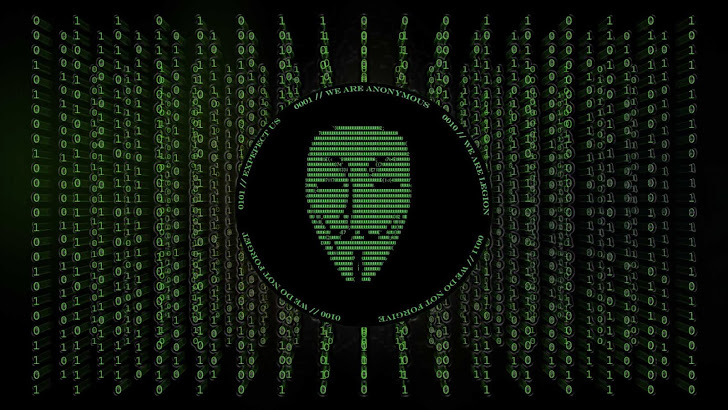 A Singaporean hacker calling himself the "The Messiah" was arrested in Kuala Lumpur last Monday for hacking into a Singaporean government website over two weeks ago - from a Kuala Lumpur apartment. James Raj (35) charged with hacking of Ang Mo Kio town council website and posting a symbol associated with international hacker group Anonymous. He was charged under the Computer Misuse and Cybersecurity Act. If found guilty, he could be jailed for up to three years and fined S$10,000. Police said Raj was also linked to a series of hacking incidents, including penetrating the website of a charity group related to the ruling People’s Action Party. Police declined to give details but suggested that Raj was not responsible for defacing the prime minister’s office and presidential palace websites on November 7 and 8. Five other local men are being held for allegedly hacking the websites of Singapore’s president and prime minister websites i.e. Muhammad Fitri Abu Kasim, 24, Danial Ryan Salleh, 25, Mohamad Fadzly Aziz, 21, Muhammad Redzwan Baskin, 26, and Muhammad Qamarul Arifin Sa’adon, 22. It added three suspects in the incident related to the hacking of the PMO site were family members. The other two suspects in the incident involving the presidential Istana site were Facebook friends. A Home Affairs Ministry spokesperson said, "Such acts can compromise the operation of critical services, cause alarm, damage and harm, and have serious security, economic and social consequences for Singapore and Singaporeans." The suspects had exploited vulnerabilities in both websites for defacement. They were released on bail of $15,000 each, but if found guilty, they face jail terms of up to three years or a fine of up to $2,000.